This year’s WestJet Christmas Miracle video has an Alberta focus, as the company surprised Fort McMurray residents impacted by the May wildfires. 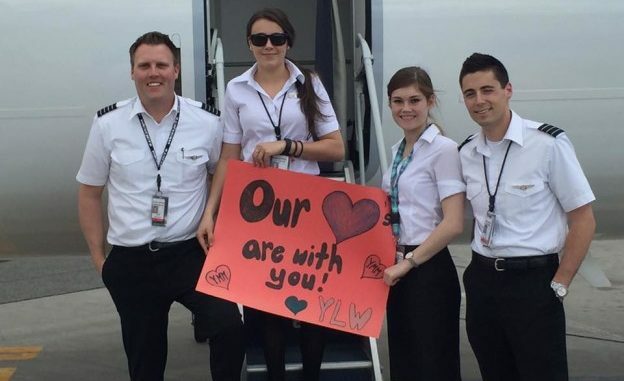 In late November, the airline company put on a special Christmas party called the “Snowflake Soiree” for those affected by the wildfire and everyone in attendance was give given a free WestJet ticket. The company said it wanted to give back to a community that’s had a difficult year.